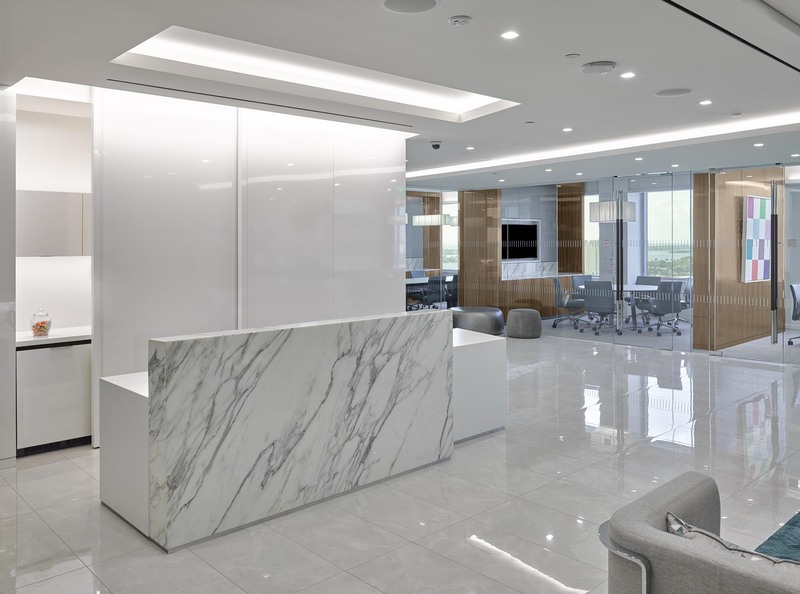 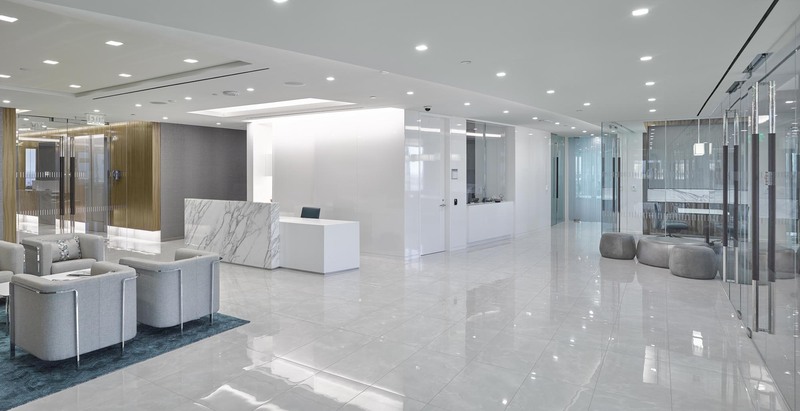 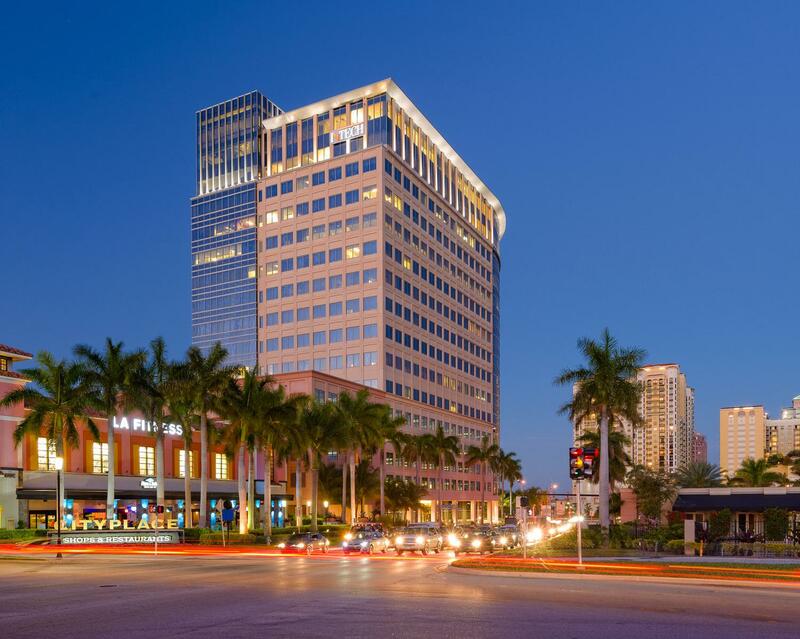 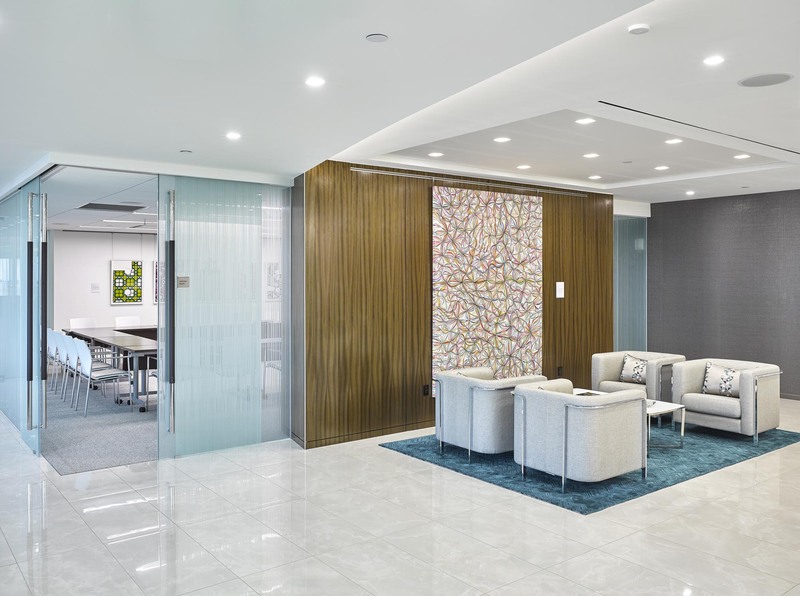 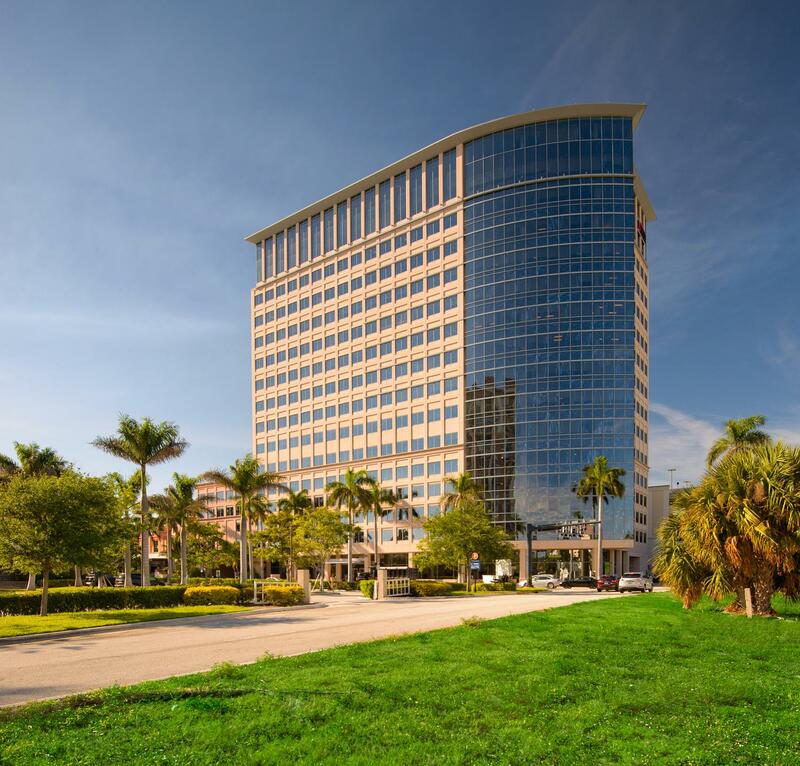 For this project in CityPlace Tower, the office space for a high-end financial services firm consisted of a first-generation, interior build-out in compliance with LEED Gold Standards. 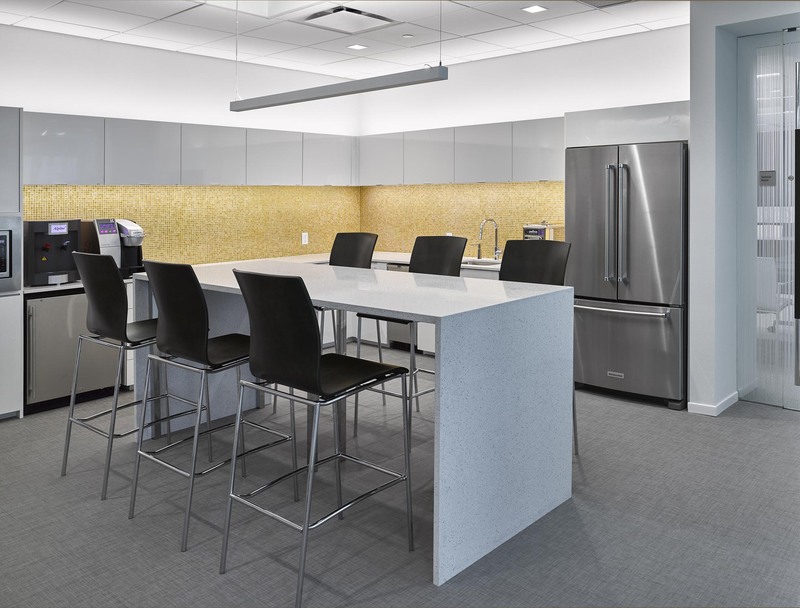 The high-end finishes included custom-designed flooring, millwork, demountable partitions, stone and lighting. 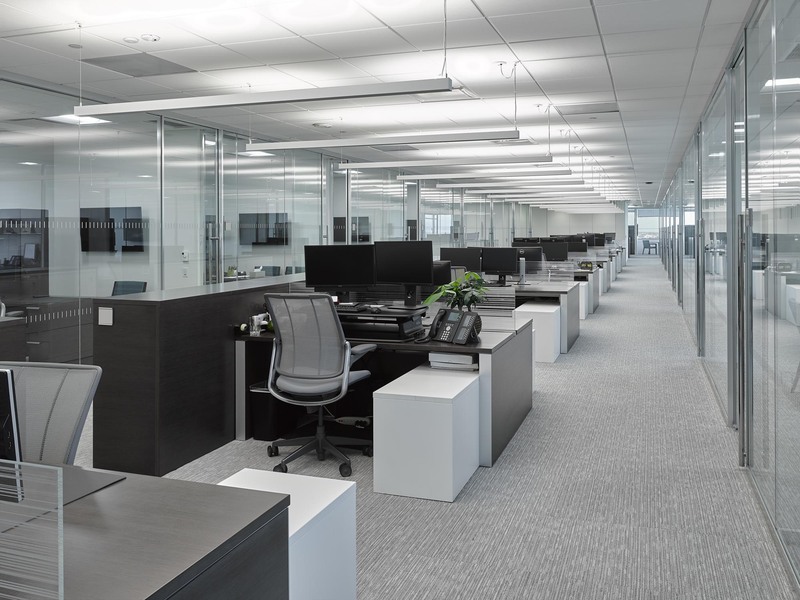 Mc Gowan also built a new server room with supplemental air conditioning and energy efficient controls for the HVAC, power and lighting devices. 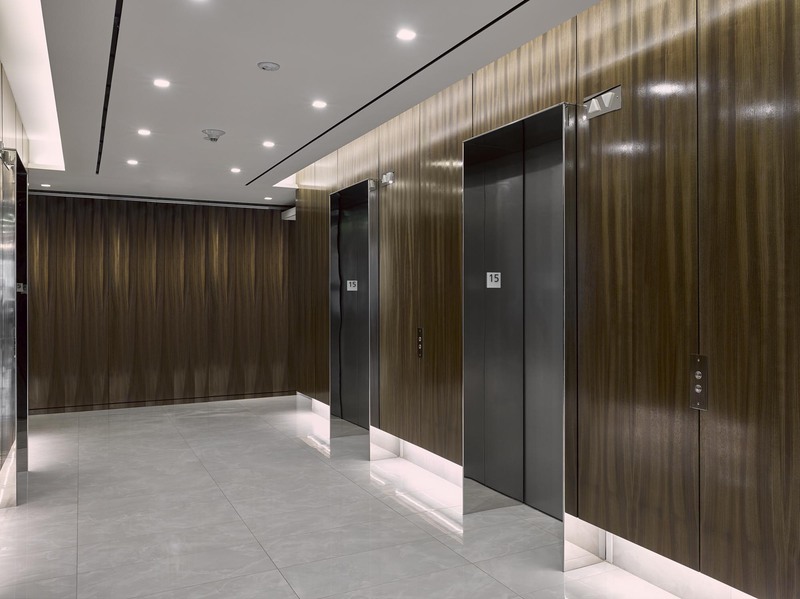 With an eye for detail, the architectural team Verderame Cale hand-selected wood veneers and stone slabs. 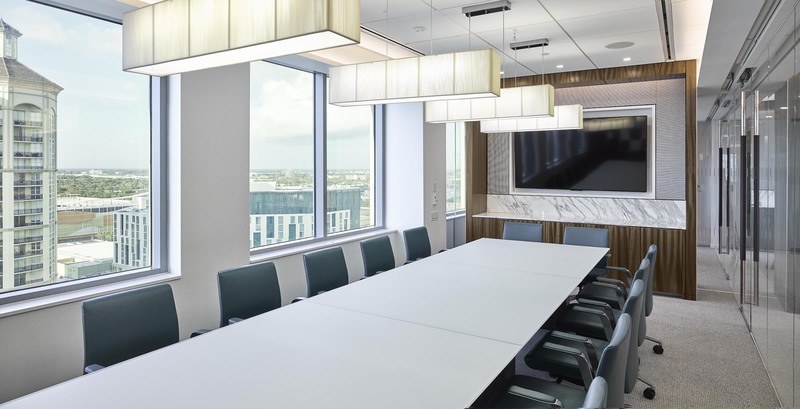 The millwork package included custom wood panels, marble and stainless steel components as well as high-pressure laminate throughout the space. 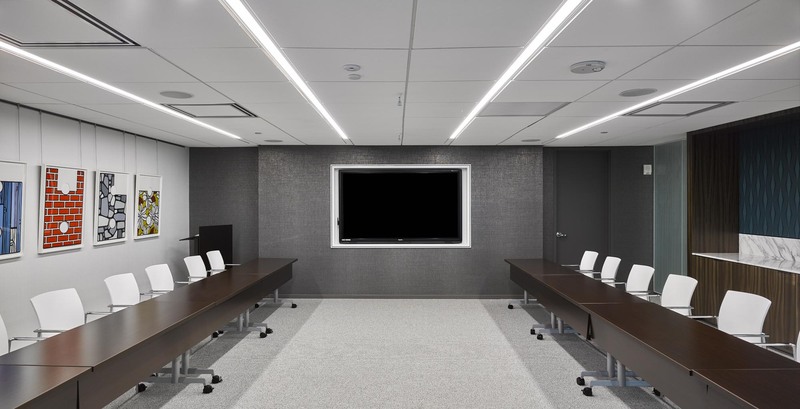 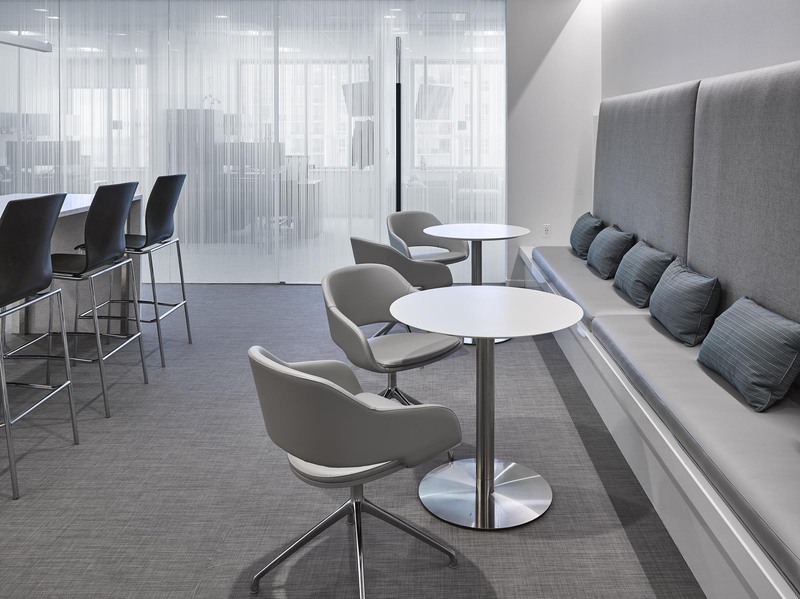 A full-height demountable partitions system and custom glass walls provide natural light throughout the offices, team suites and interior areas. 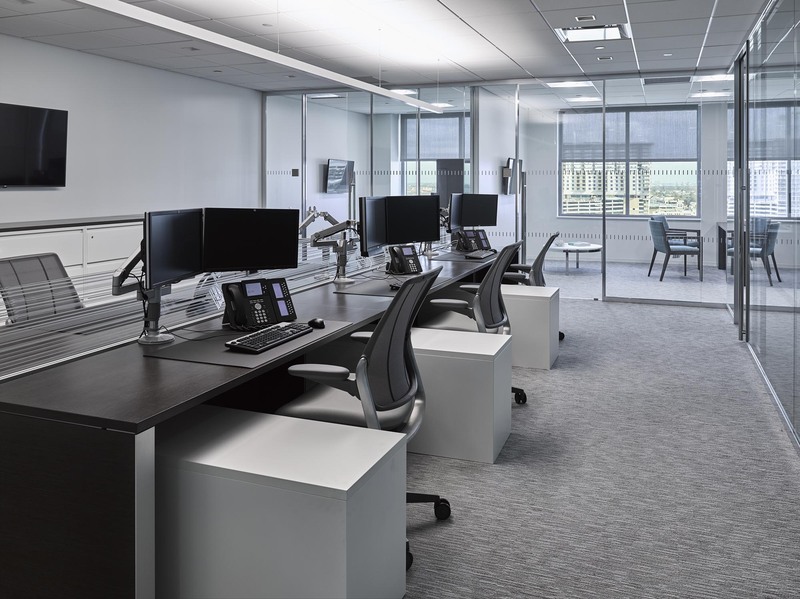 Overall, the office encompasses a modern reception area, conference rooms, elevator lobby, a large seminar room, pantry and restrooms.